Where would most pop songs be today if it wasn't for an unrequited love. Consumed by the infatuation and frustration that follows, writing about your feelings can be the best possible muse to get you through to the light at the end of the tunnel. Friday saw the release of Connah Evans' latest single Holding Back which tackles this theme head-on. 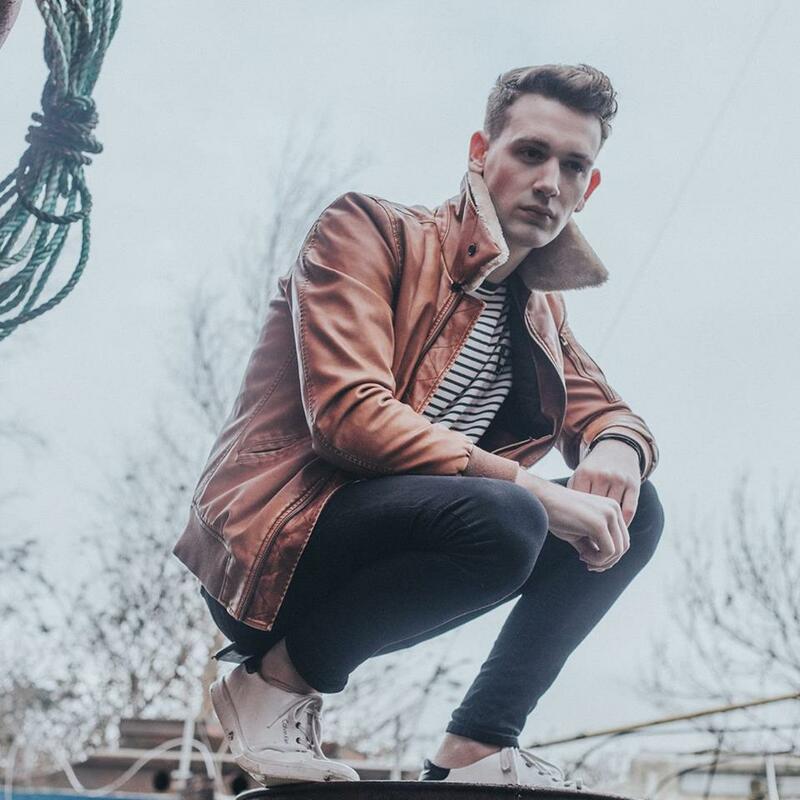 A track that does quite the opposite with its honest lyrics and upfront melodies, the North Wales based artist picks up where he left off from his previous releases with another infectious, pop-perfected effort. Take a listen for yourselves below. Connah is currently out on the road in support of its release.